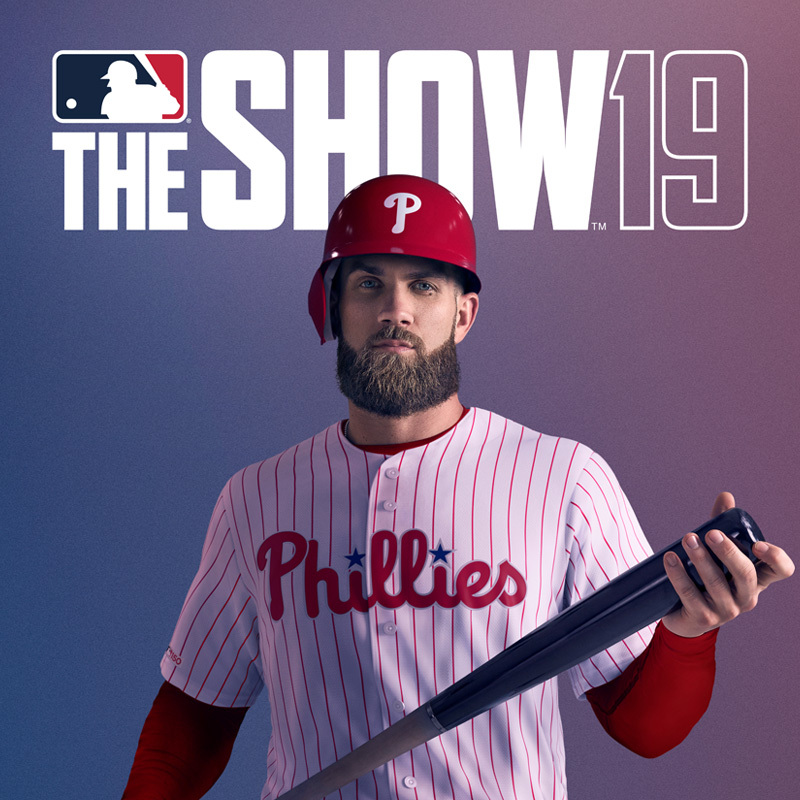 The day is finally upon us: The launch of MLB The Show 19 is here. We wanted to touch on a few things before we all slide head first into the game. Once in the main menu, you should see a pop up stating you have pending entitlements. Press X to have it take you directly to the entitlements screen. For those of you who are new here: WELCOME! 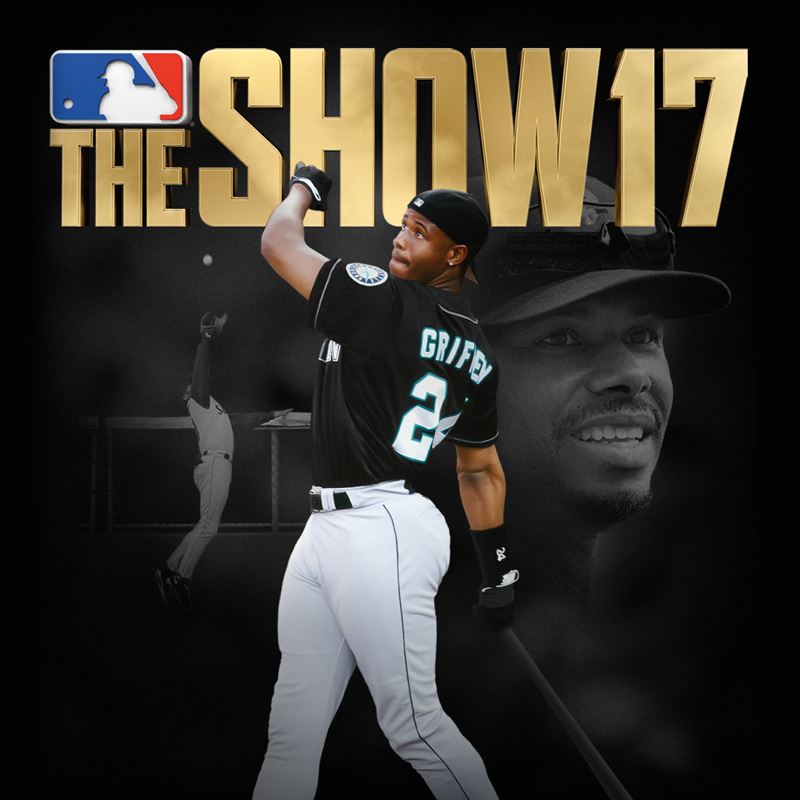 The Show Nation is dedicated to everything related to MLB The Show. A one shop stop for the latest news, game updates, live content, and a strong community presence. And for those of you who are regulars: Welcome back! You'll notice a few changes besides the obvious look and feel. Be sure to check out the new options in the User Control Panel (click on your icon in the top right) and plug in your social channels (they'll show up next to your name in the forums). Also don't forget to make sure you're account is linked to Twitch and ready for Twitch Drops! You can follow the instructions to do so here. We'll be able to share more info on Twitch Drops at a later date. 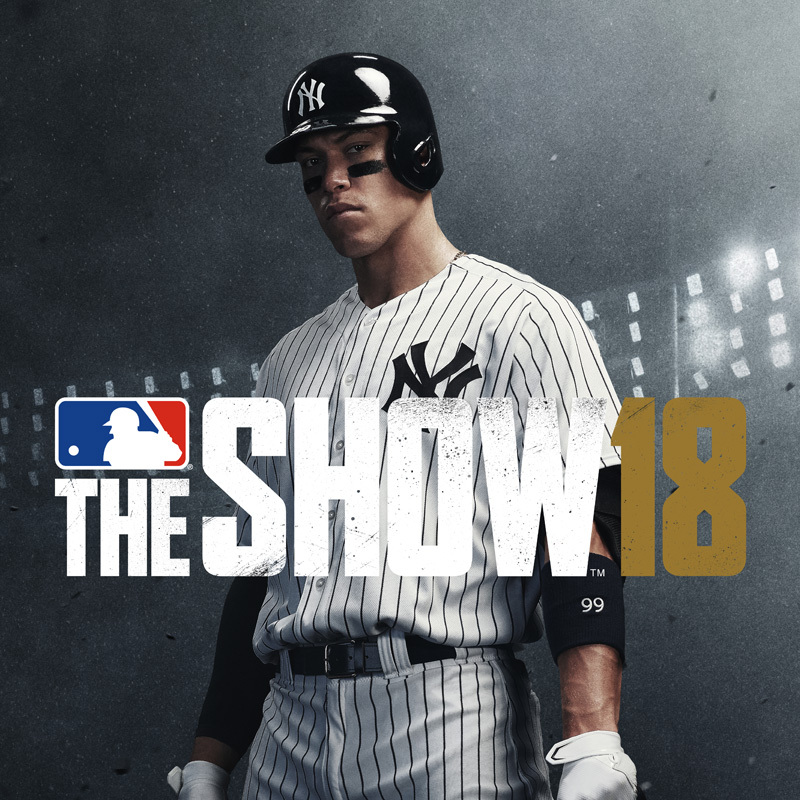 To purchase stubs, packs, browse the marketplace, view your universal profile or view your inventory, select "MLB The Show" from the menu above and choose which iteration of The Show you'd like to view, or click here. We're always reading and listening to the feedback. Let us know what you think. 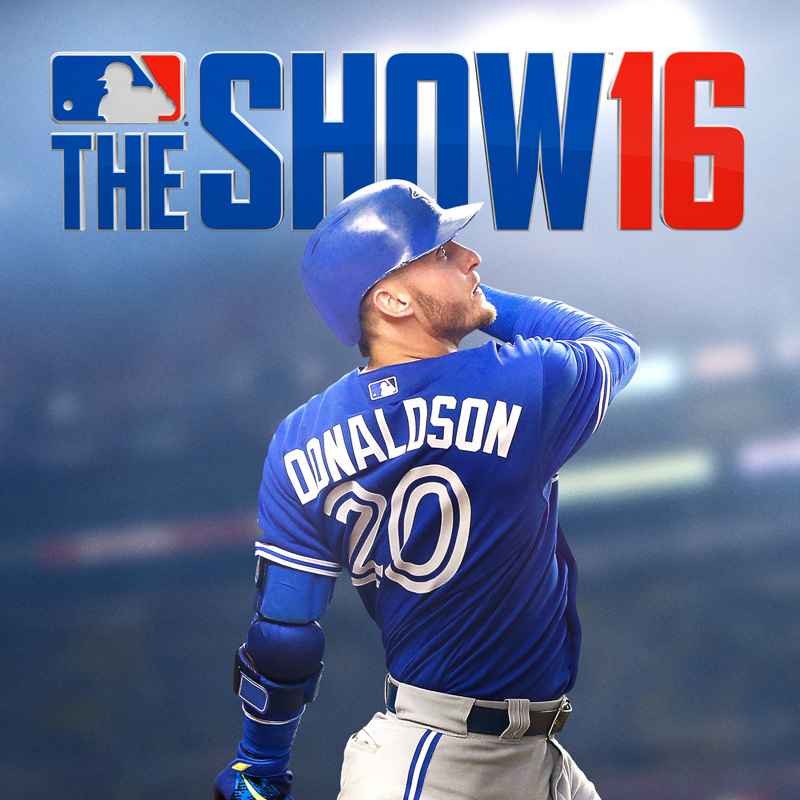 Join the discussion on all things MLB The Show on the Community Forums here. Make sure you stay in the know - follow us on Twitter, Instagram, Facebook, YouTube, and Twitch. On behalf of everyone at San Diego Studio: thank you for being here at The Show Nation, and thank you playing MLB The Show. See you on the diamond!